When it comes to buying a compact sport utility vehicle, there are a lot of options available to consumers. The compact SUV segment is one of the most popular in North America, which means every automaker will have a vehicle in that category to offer consumers. 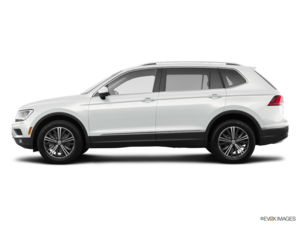 One option, the 2018 Volkswagen Tiguan, has been completely redesigned recently and now offers consumers everything they could want, with the added benefit of being remarkably fun to drive. The Tiguan has always stood out with its dynamic handling and impressive German-engineered performance. The new generation retains its best features, but is now also a lot more spacious and versatile. Currently in Canada, only the extended-wheelbase 2018 Volkswagen Tiguan is offered. It features much more interior space than the previous-generation Tiguan. There is now over 1,000 litres of cargo space behind the rear seats compared to less than 700 litres in the previous generation. In addition, you get more than 2,000 litres of cargo space if you lower the rear seats. Perhaps the best indication that the 2018 Volkswagen Tiguan is one of the most spacious SUVs in its segment is that it can accommodate up to seven passengers if you opt for the optional third row. There’s also a wide range of advanced safety systems available in the new Tiguan, as well as plenty of connectivity technologies like Apple CarPlay and Android Auto. If you opt for the top-of-the-line model, you also get a 12.3-inch virtual display for the instrument cluster. Under the hood, the 2018 Volkswagen Tiguan is powered by a 2.0-litre, turbocharged four-cylinder engine that delivers 184 horsepower and 221 pound-feet of torque. This engine is paired with an 8-speed automatic gearbox. 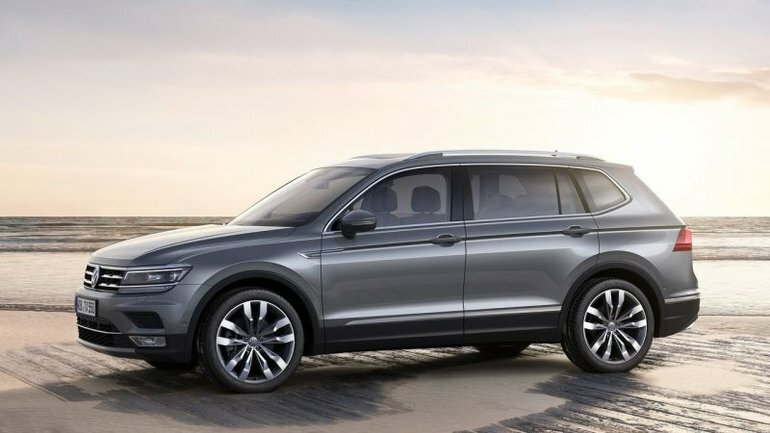 To learn more about the 2018 Volkswagen Tiguan, contact us today at Simcoe Volkswagen!